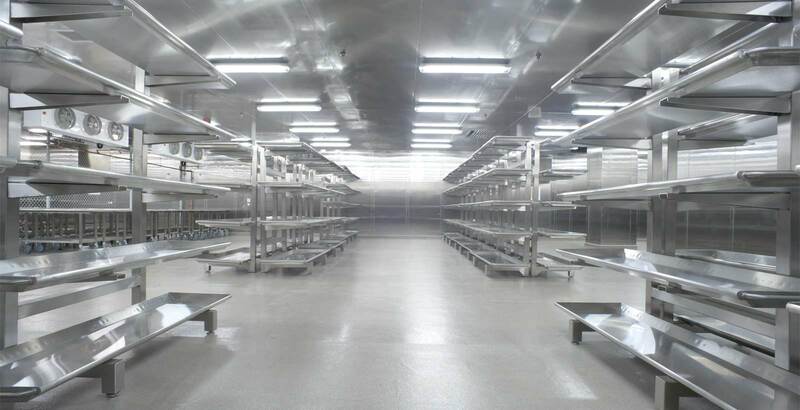 Morgue and Mortuary Cold Rooms - Labworks International Inc.
Labworks International morgue and mortuary cold rooms feature walk-in refrigeration systems which can either be prefabricated or custom built depending on site requirements. 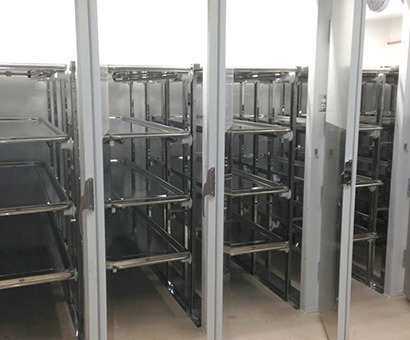 All of our morgue and mortuary cold room systems feature full 100% redundancy with automated emergency switch over and notifications. 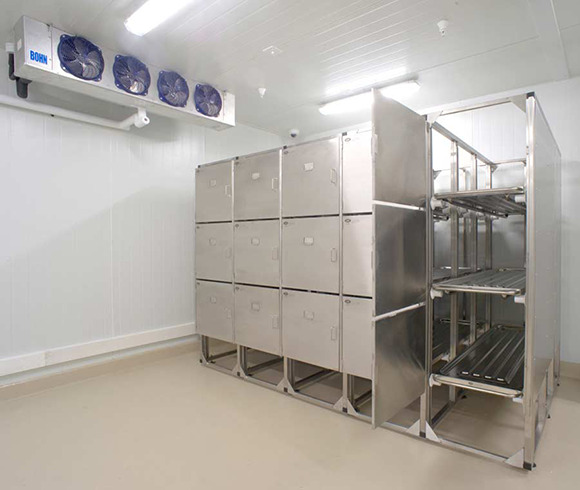 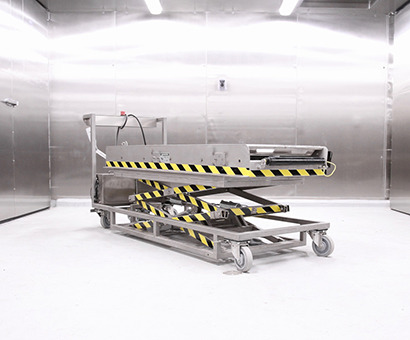 Labworks provides fully turn-key design and supply of body storage cold rooms. 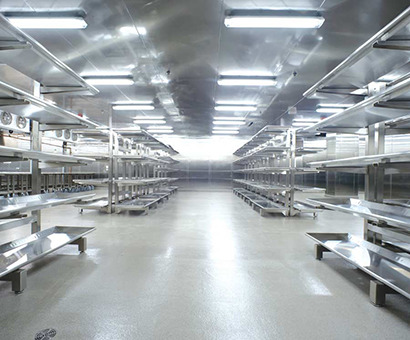 Systems are custom designed to maximize the available area, and feature LabTech top-mounted refrigeration units. 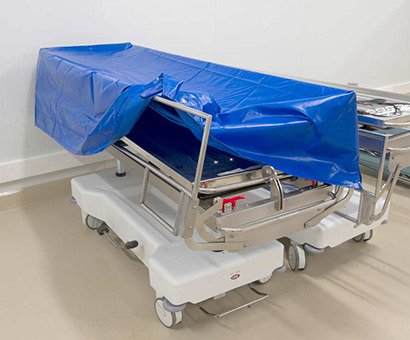 This configuration provides the ultimate performance with no impedance into the useable space of the room. 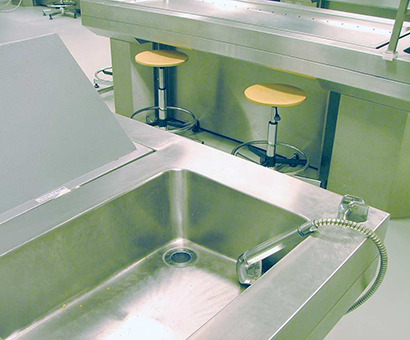 All elements of the systems can be serviced from outside of the room. 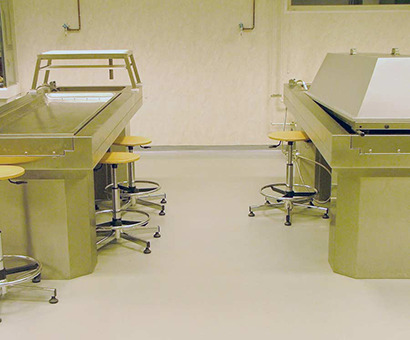 Labworks provides completed Autopsy suite equipment fit out including autopsy tables, dissecting tables, grossing stations, and all other associated equipment. 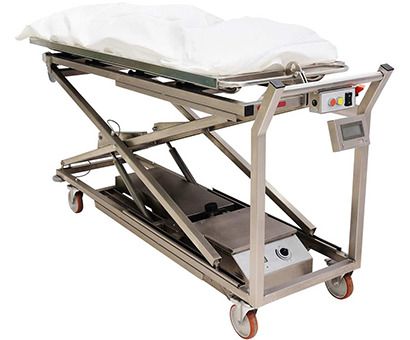 We carry leading manufacturer’s products and can custom suit them to your particular requirements. 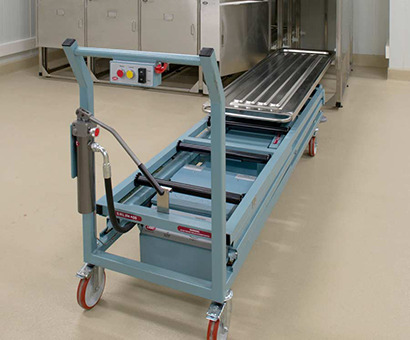 Labworks designs and manufactures laboratory, forensic and pathology equipment.